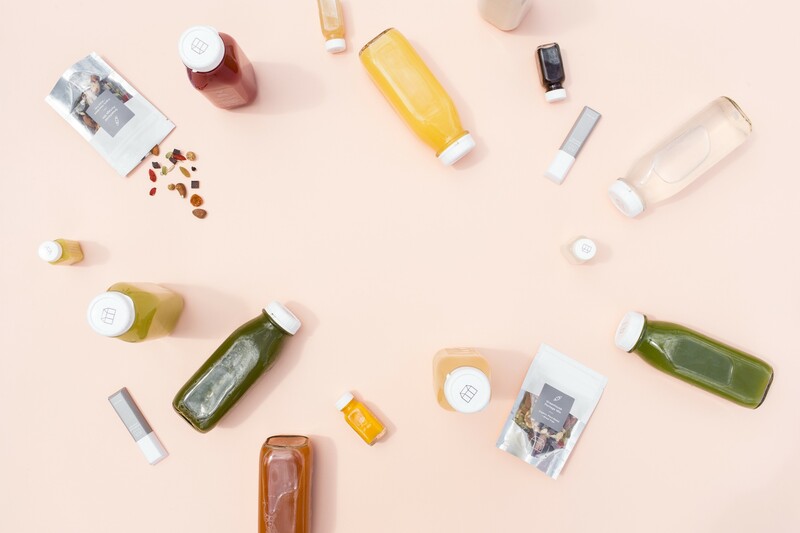 Over the past four months, Dynamo has had the pleasure to work with Toronto-based cold-pressed juicery, Greenhouse Juice Co., on redesigning their website and building out a custom e-commerce experience. 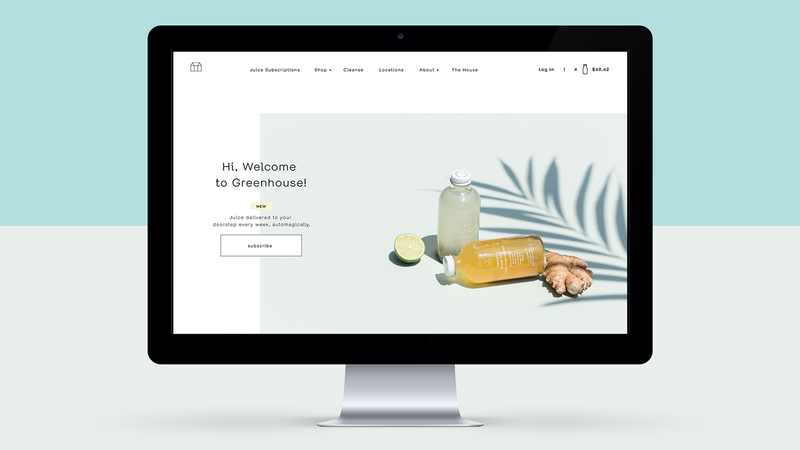 After a rapid expansion, Greenhouse tasked us with updating their online shopping presence to reflect new business objectives, as well as to better incorporate their well-established brand voice (something they felt was sorely lacking in their old site). To celebrate this launch, we’ve decided to give a behind-the-scenes look into how this website came together. We knew that for all of us (client included) to be truly satisfied in the final output and functionality, we needed to build something from the ground up. The research process for us to get to this position took about a month, and is what ultimately inspired us to share in our article about Shopify vs. Custom. Let’s make this a habit. The biggest piece of ‘new’ functionality for the site was to create what is essentially a recurring cart purchasing system. We have built subscription services into other sites before (ex 1 and ex 2 😉), but when it comes to building custom e-commerce, every experience is different! We also tried out a new project management tool, Blossom, to meticulously plan out the user stories that inform our development process. We find laying out all the different steps beforehand informs a better organized and managed dev process. Our design team loved how intuitive it felt to use, and our Scrum-enthusiasts enjoyed how it encapsulated a variety of workflows and best practices. 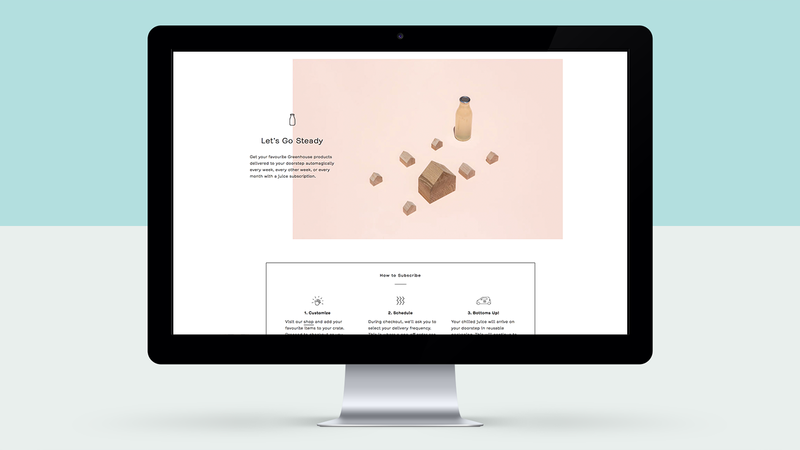 Blossom ultimately helped us create a beautiful online store that lets shoppers create accounts, purchase custom crates and choose how often and when they would like to receive them. For the Greenhouse team, we built the admin console to be robust enough to create specific delivery zones, postal code requirements, delivery time frames and allow subscription modification. Internet word of the year 2016: delight! Greenhouse came to us with a beautiful, well-considered and brilliantly executed brand voice and personality. If you follow them on Instagram or Snapchat you’ll see what we mean! As cliche as it is, delight is one of the best ways to describe what you feel when browsing their Snapchat stories or reading their blog posts. We built in micro-interactions around the shopping experience and incorporated cheeky animations to match their cheeky copy. On key pages of the site, such as the product listing page, we pulled dynamic colours set from the store admin to dictate hover interactions and “loading” states. 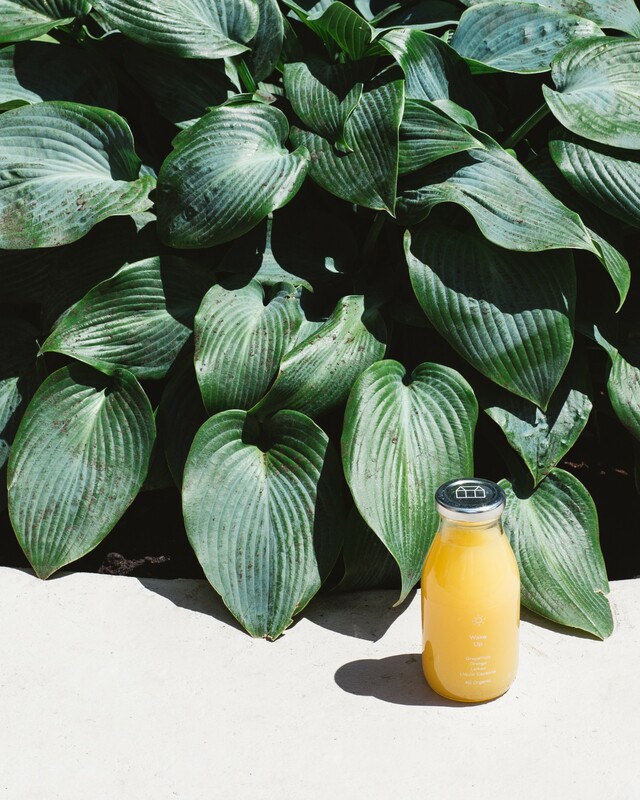 From the user research we conducted, we found that most buyers add juice to their crates directly from the product listing page. In order to facilitate a‘quick-shop’ experience, we got rid of the classic slide out cart (potential shopping flow interruptions) and introduced a popping bottle action for a more subtle notification. Thank you to the Greenhouse Team, Anthony Green, Emma King and Sarah Dobson, and props to our internal team, Alex Nemeroff, Alix Graham-Tremblay, Max Kaplun, Simon Walsh, Guillaume Boris Bourrousse, Nancy Naluz, Braden Douglass, Daniel Wright, Niko Charlery, Hugo Bastien and Charles-Andre Bouffard.